Jackie Macadam ofers a snapshot of just some of the innovative work carried out today by the Church of Scotland’s Social Care Council. 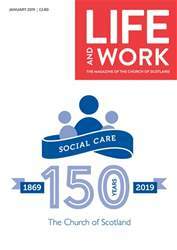 CROSSREACH, the Social Care Council of the Church, has long been an innovator – leaders in the field of social care of all kinds. 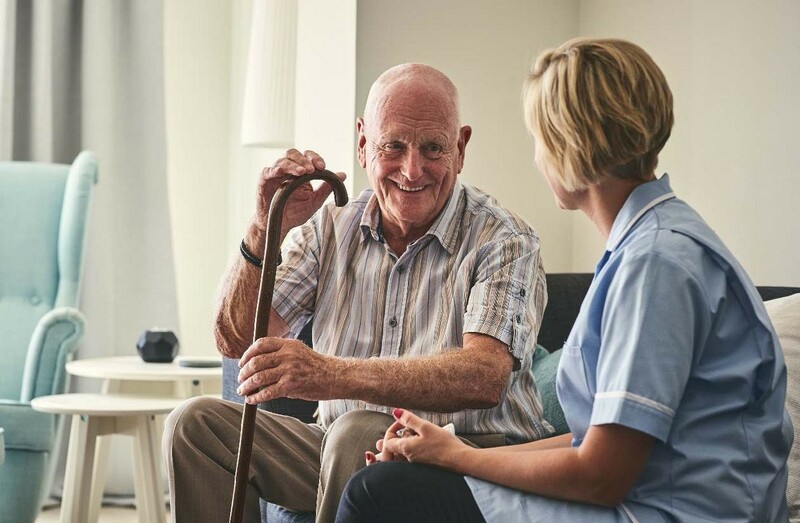 Though their care homes are well-known, and are to be found the length and breadth of the country, they also work in many other areas on speciic projects, catering for diferent groups of often marginalised people. Heart For Art, using the creativity of art to help people with dementia, is a huge success and now has projects in many churches. But there are less well-known projects as well, but they are working away steadily behind the scenes, and under the headlines. One such project is the Lewis Street Project, based on the Isle of Lewis in the Outer Hebrides. Calum MacKay is the manager of the project that aims to help people who have had mental health issues to move back into society. The service is run by one full-time and two part-time members of staf. “We all experience ups and downs in our mental health throughout life, and these are often afected by our circumstances. You might work through these dificult moments on your own or with support from friends and family; or you may be given a diagnosis of a particular mental health problem and make use of formal support to recover. Each person’s experience is diferent, ”says Calum.